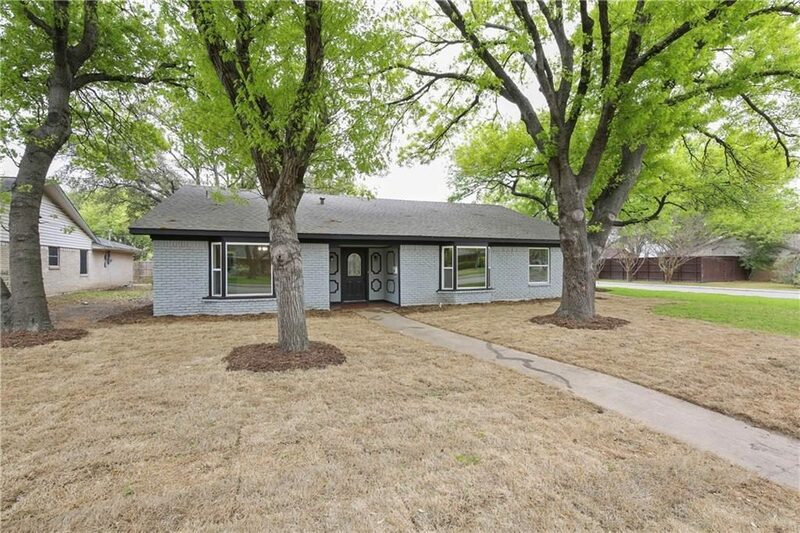 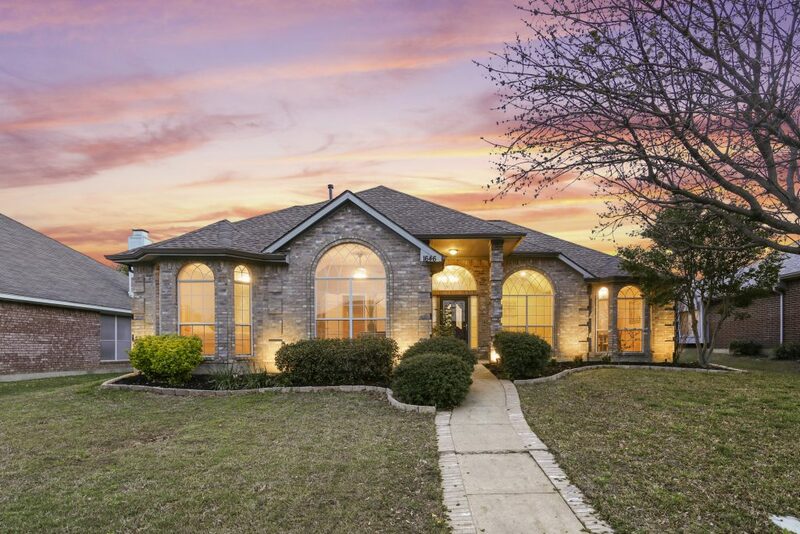 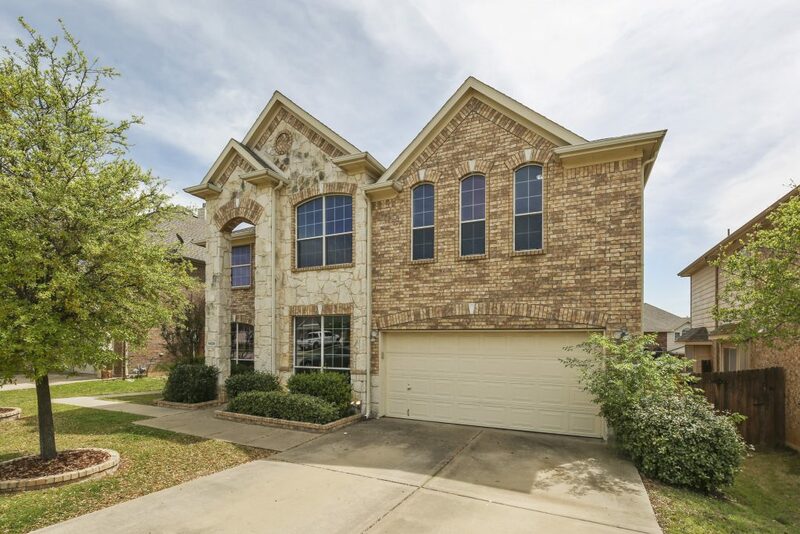 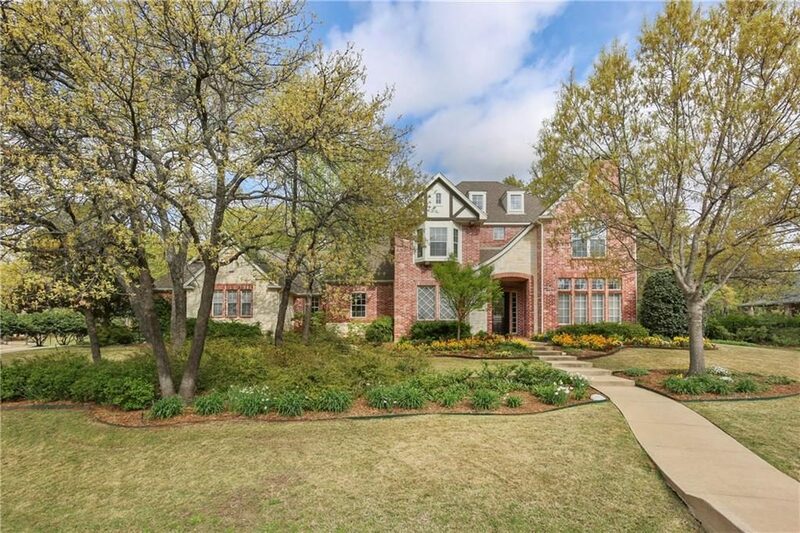 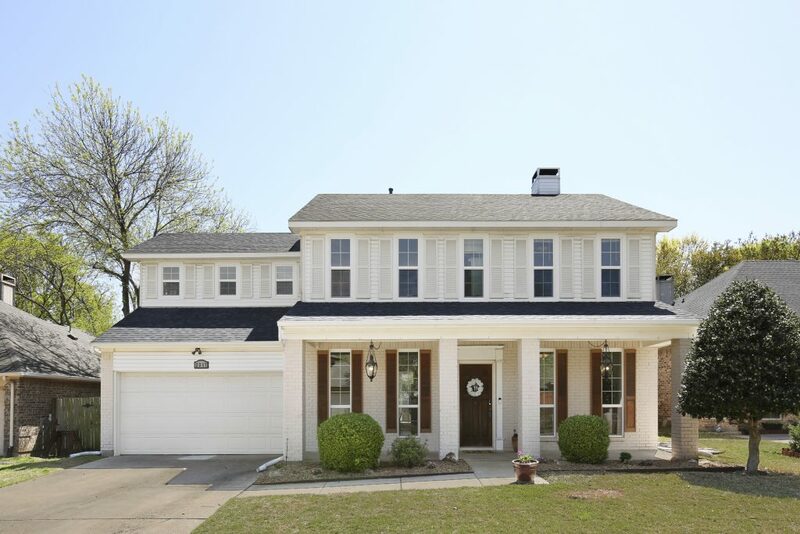 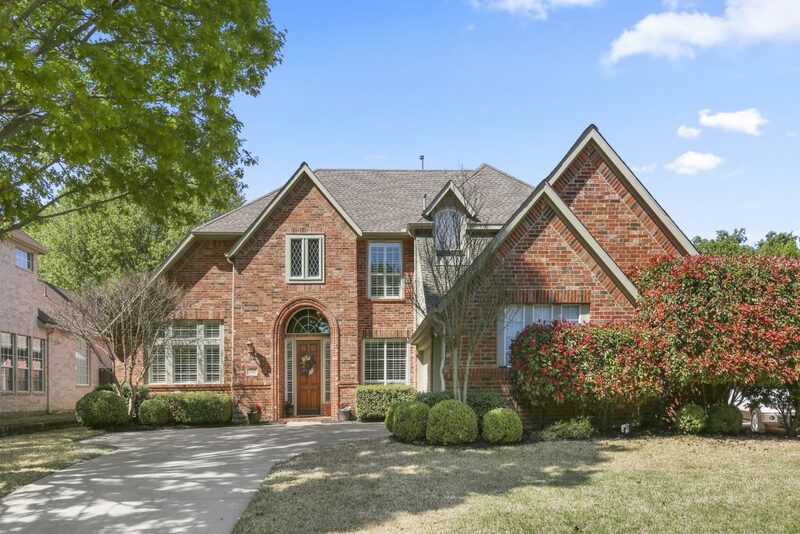 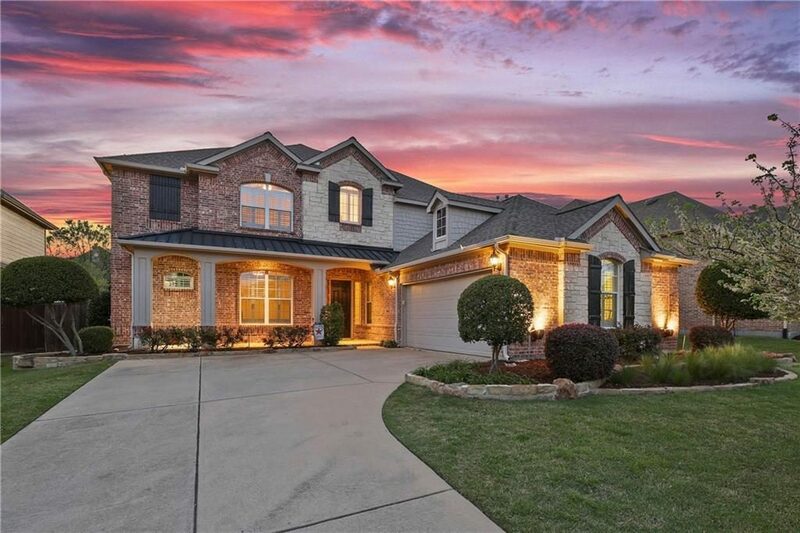 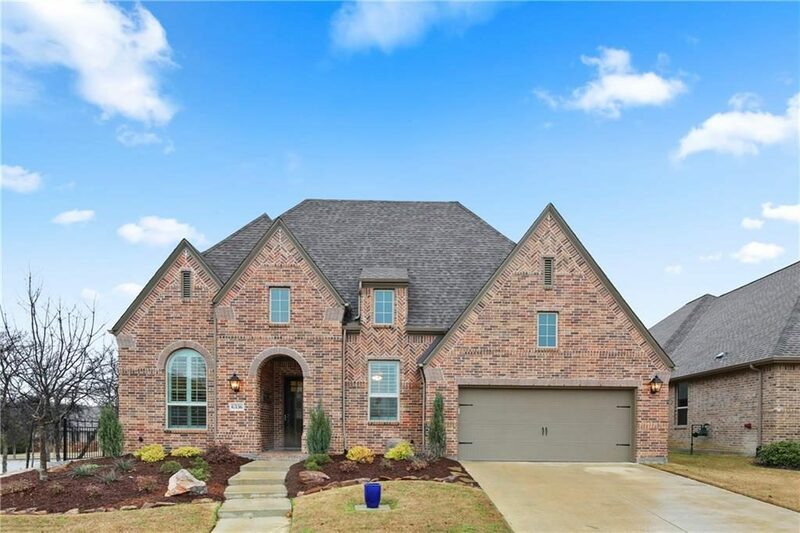 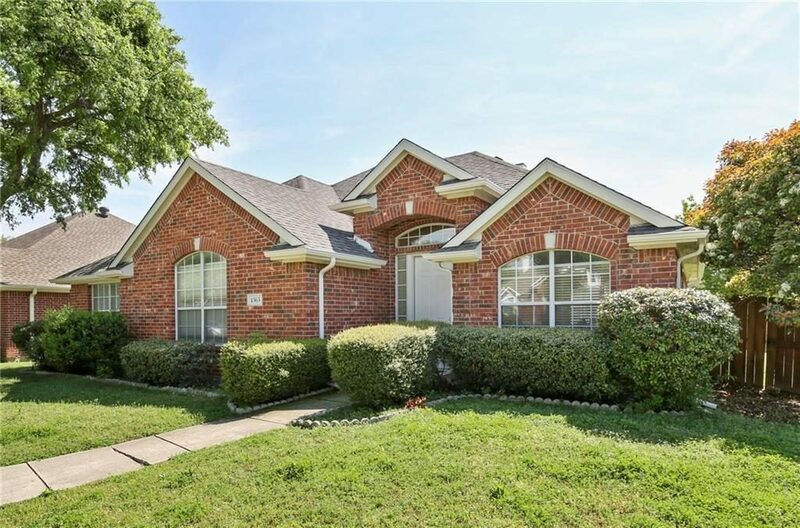 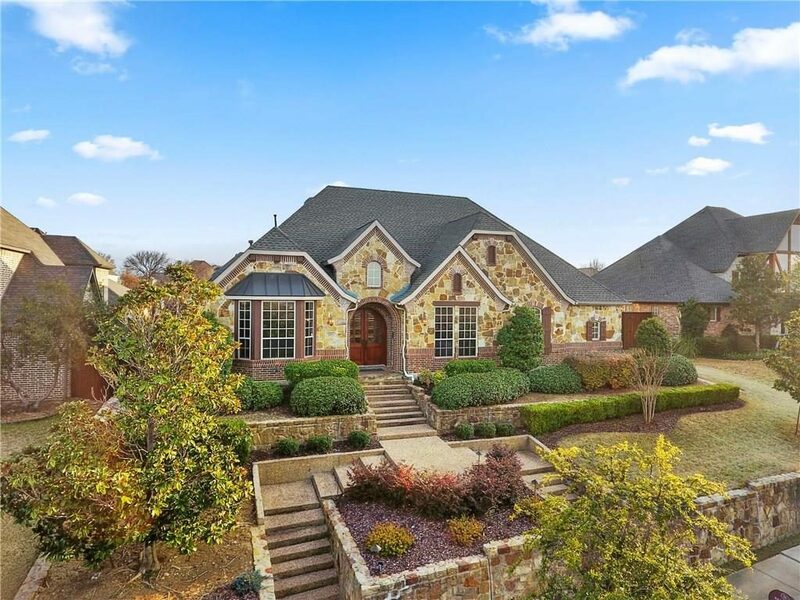 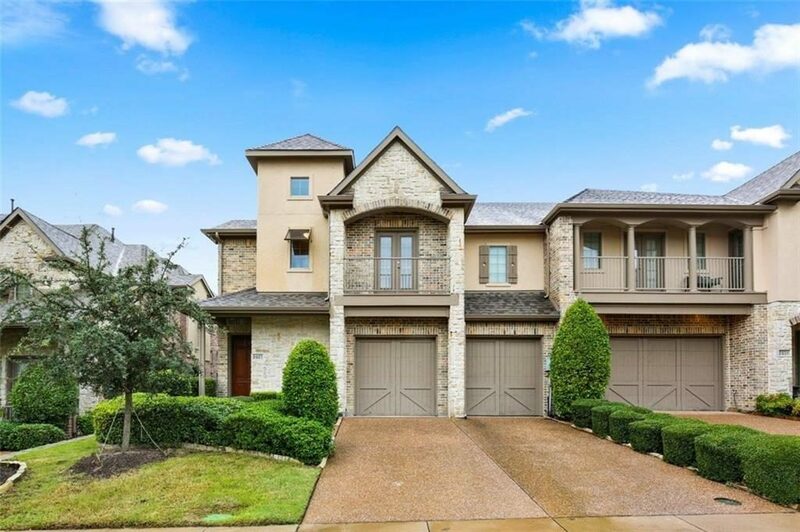 We have pulled together the hottest open houses in Flower Mound, Lewisville, Dallas, Frisco, Carrollton, & Fort Worth! 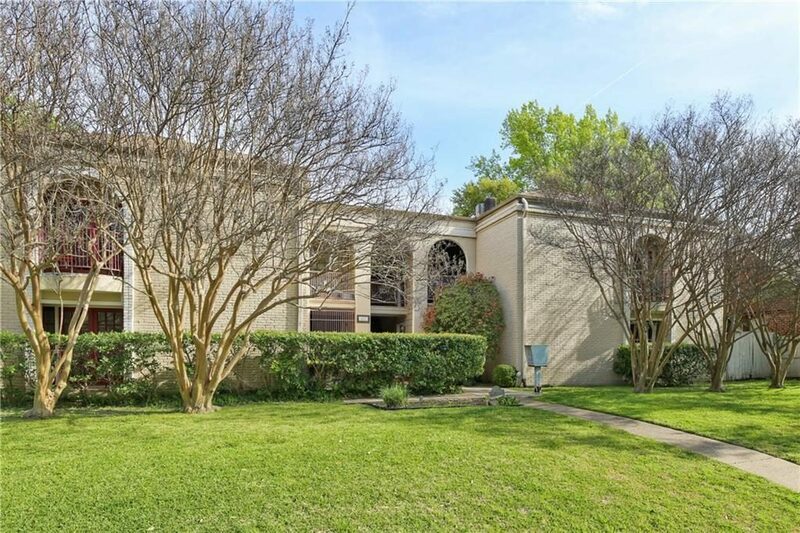 Written by Russell Rhodes on April 11, 2019 . 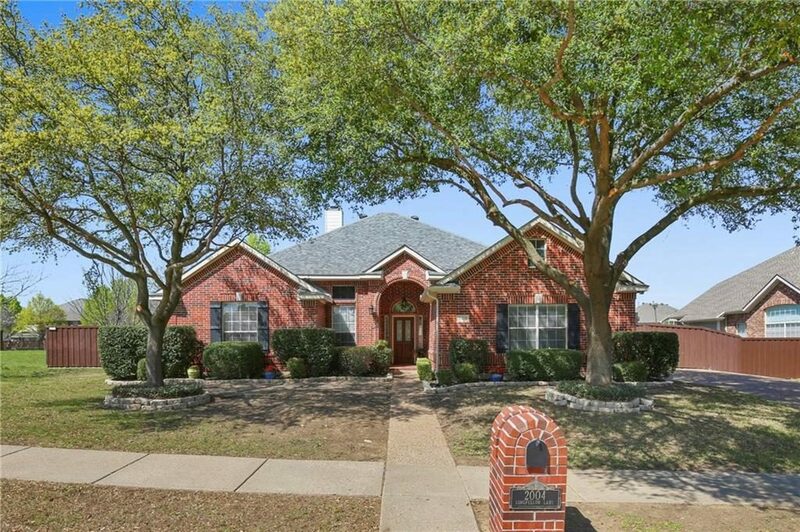 Posted in New Listings & Open Houses!